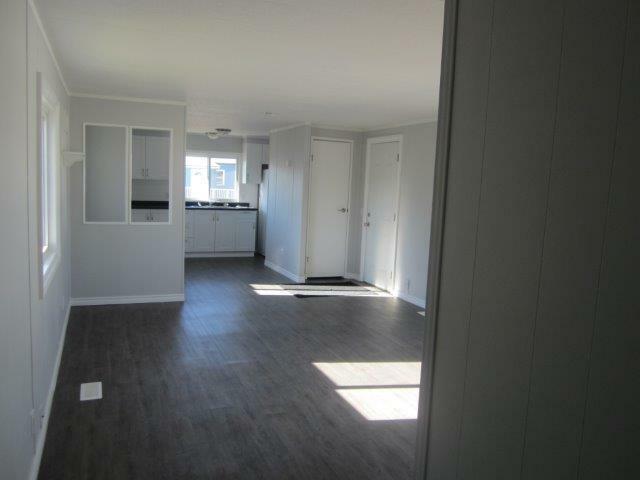 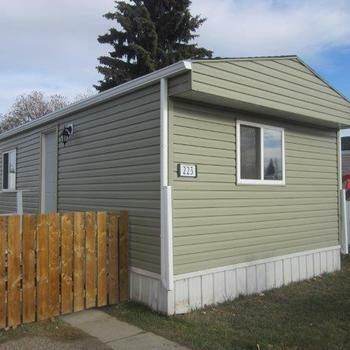 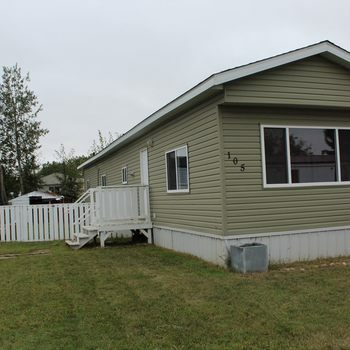 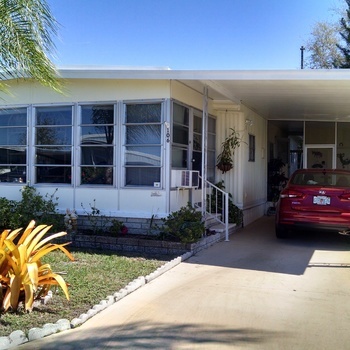 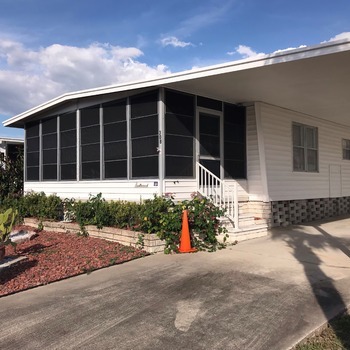 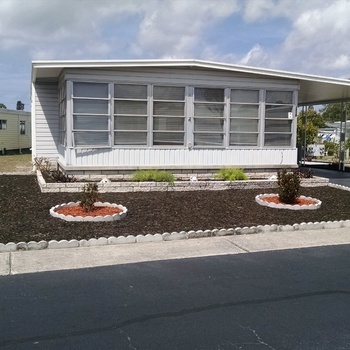 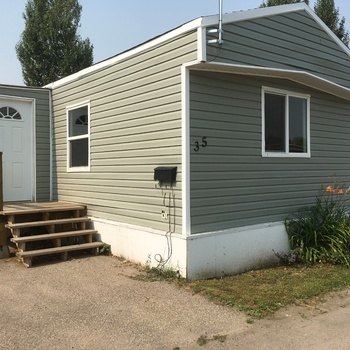 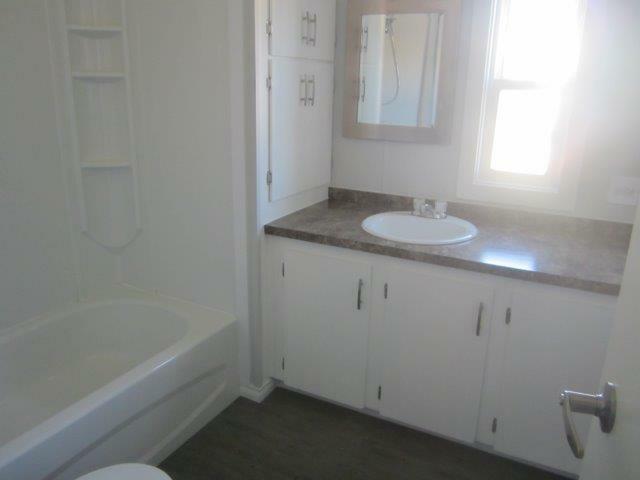 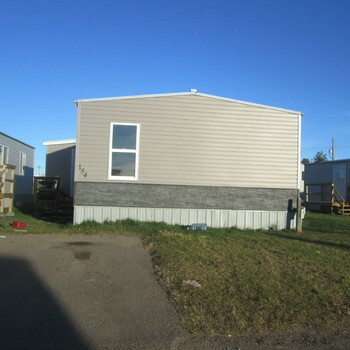 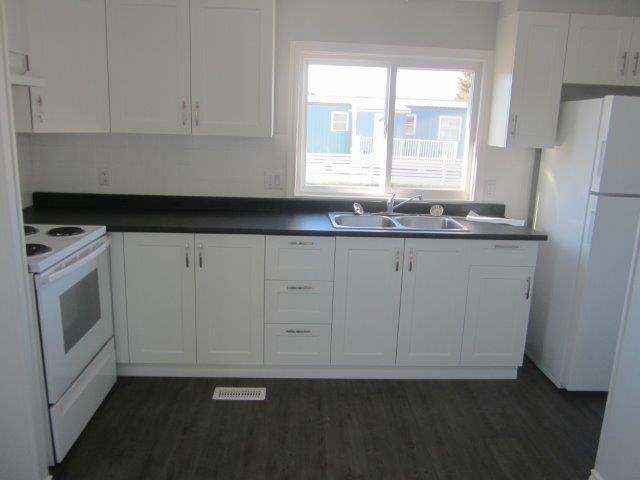 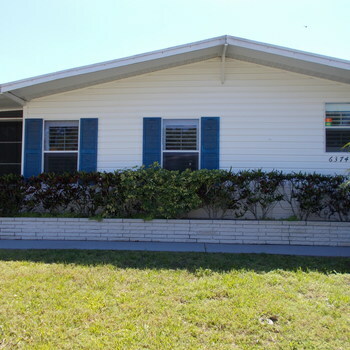 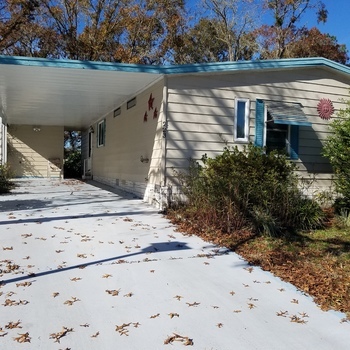 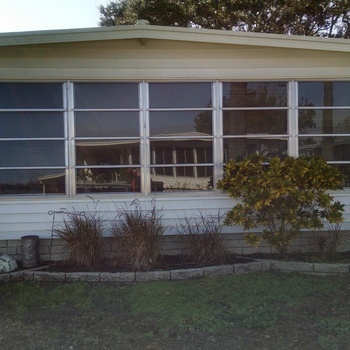 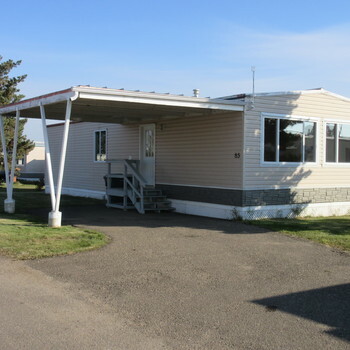 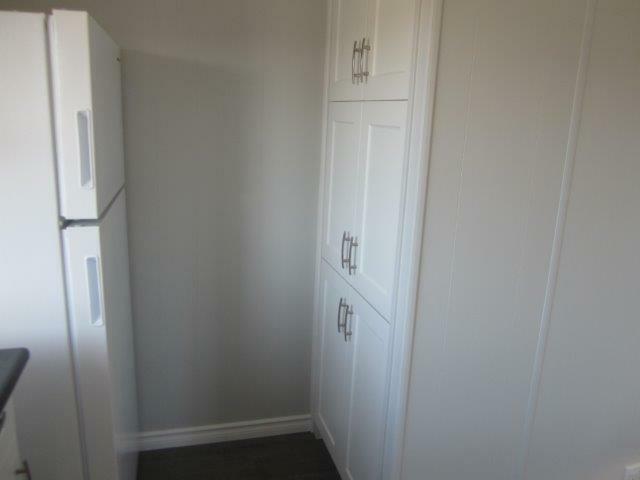 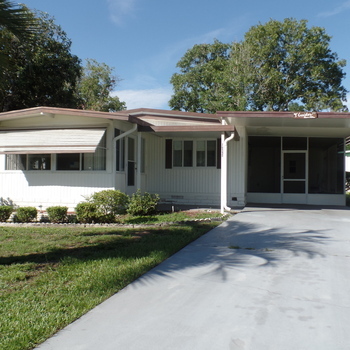 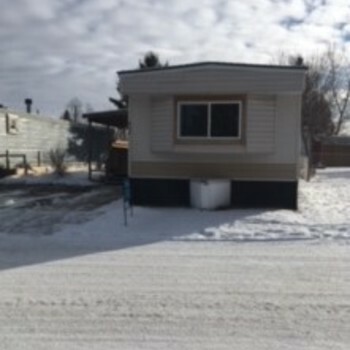 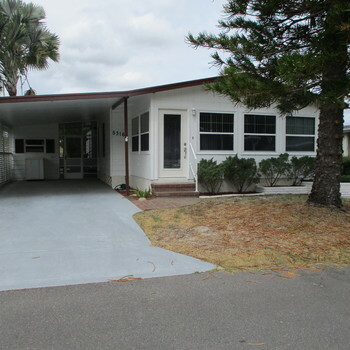 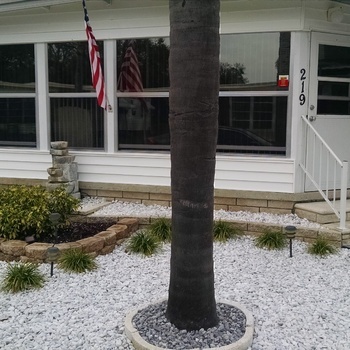 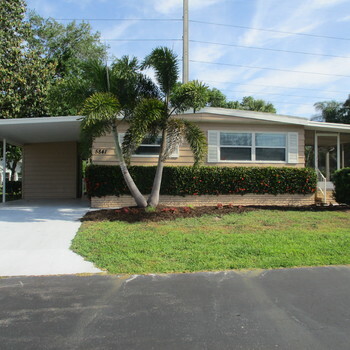 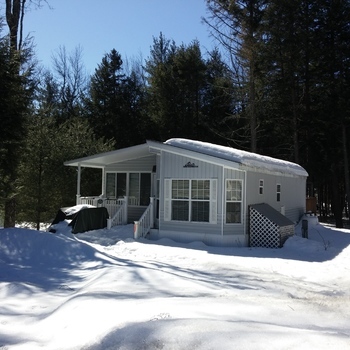 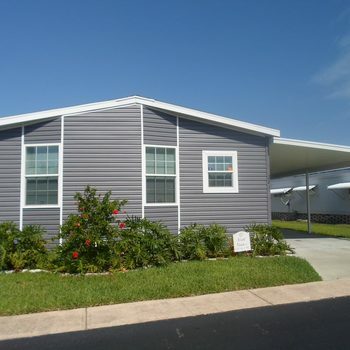 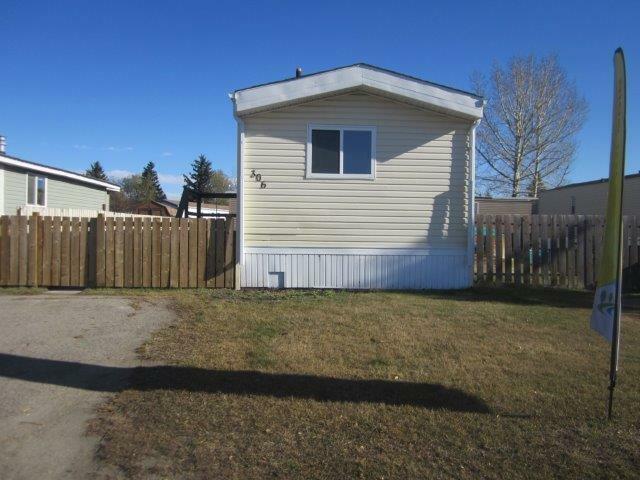 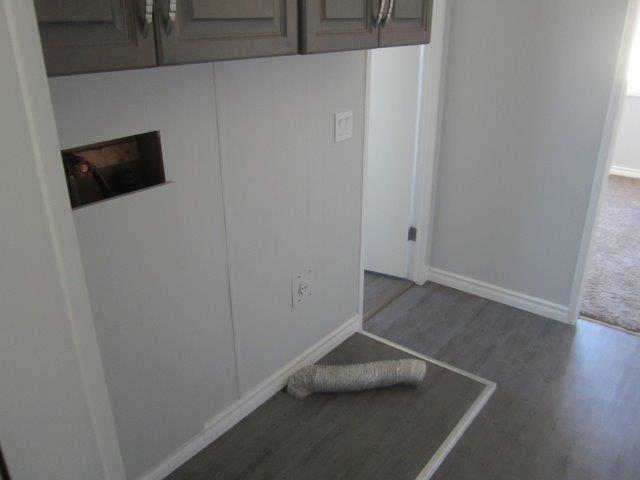 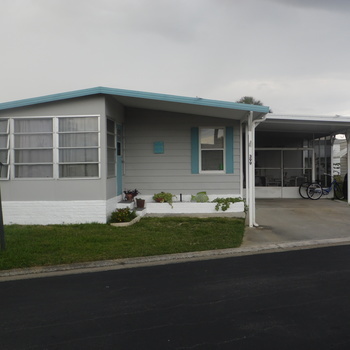 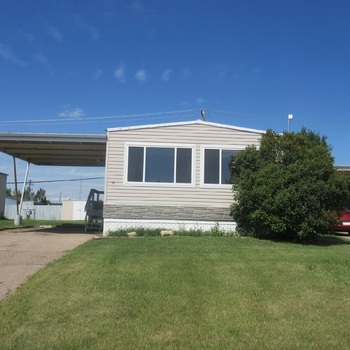 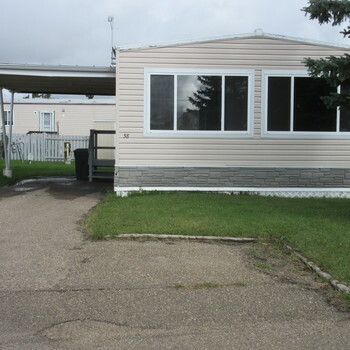 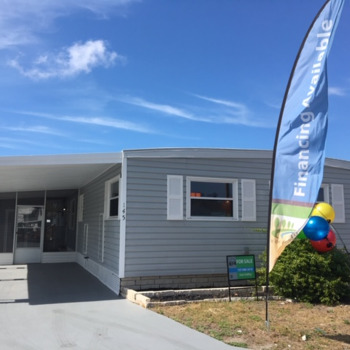 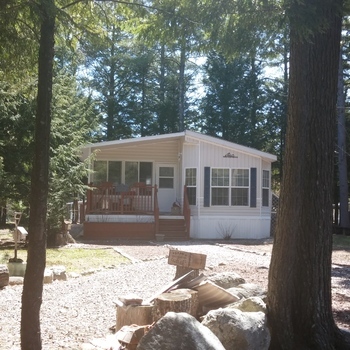 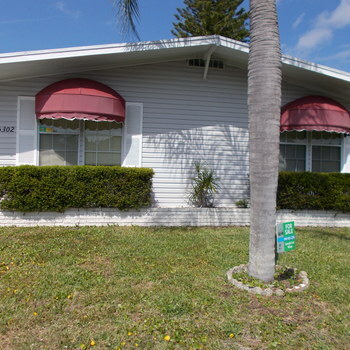 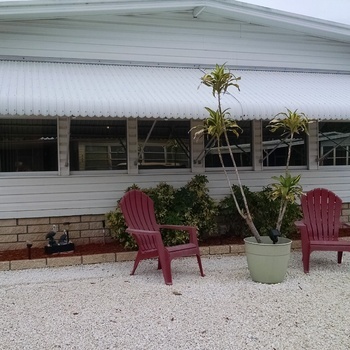 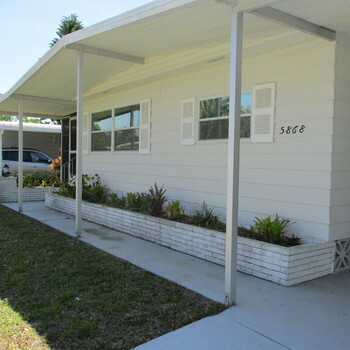 Beautifully updated three-bedroom one bathroom manufactured home. 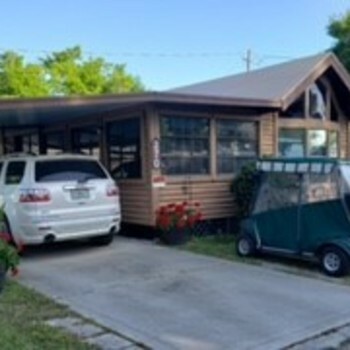 You'll love the abundance of trees and green space in this 46-acre manufactured home community. 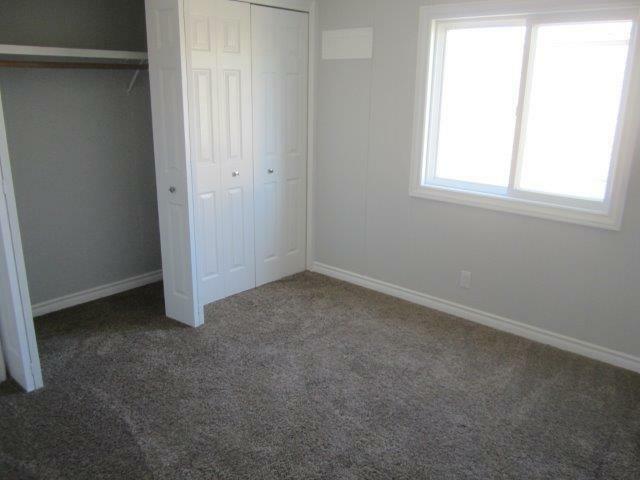 Plus, everything you need, schools, shopping, services, is nearby. 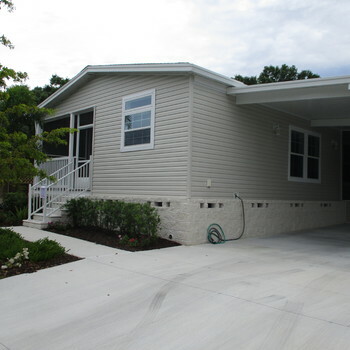 The community has 346 homesites and offers homes for sale and a limited number of rentals. 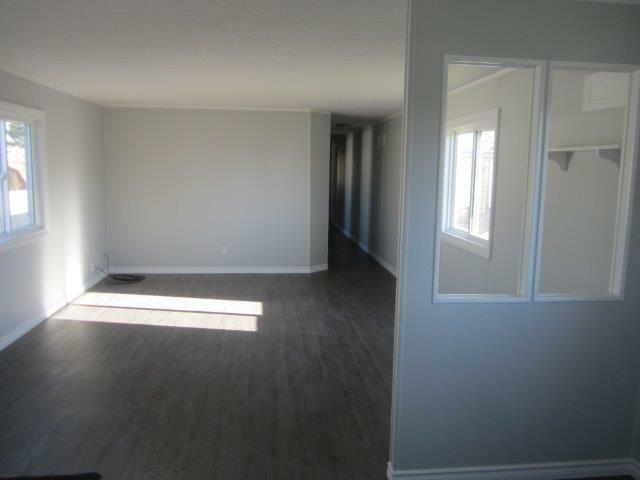 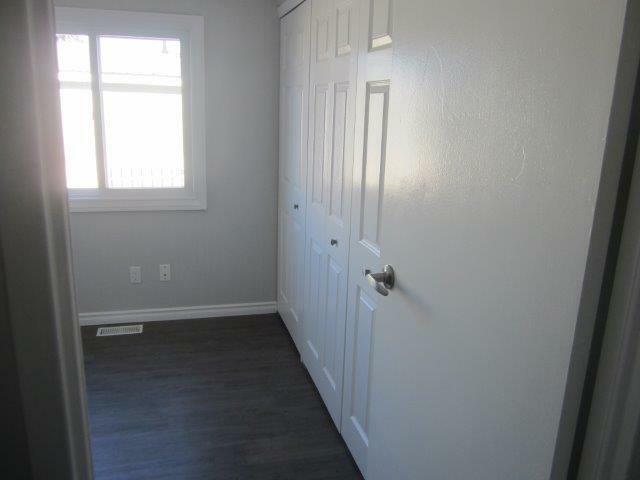 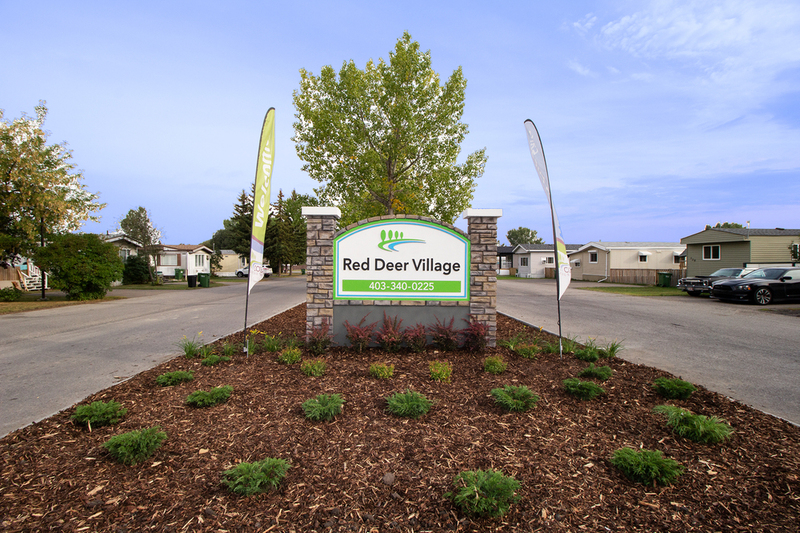 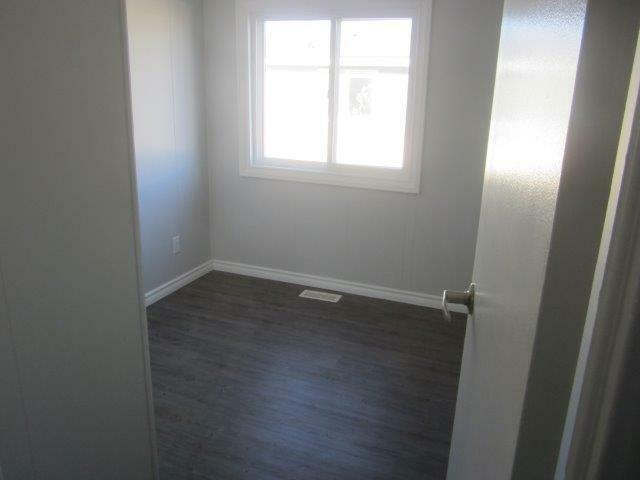 Call today for more information and to schedule a tour at 403-340-0225 or toll free at 1-833-203-0755.